By learning new digital marketing skills, this Udacity student was able to break new career ground for herself … at her current company! Here’s why they created a new role, just for her. As it turns out, Kat isn’t stopping there. She’s already found another way to apply her newfound skills—she and her partner are in the midst of opening their own brewery! Both of them are passionate about beer and have been brewing at home for years. They’re now working through their business plan, and scouting a location. It’s early days yet, but powered by their combined marketing skills, they’re confident their first business venture together will be successful. Kat is a wonderful example of “practical” lifelong learning—finding and taking advantage of new opportunities that are readily accessible, and that will have an immediate impact. For her, it wasn’t about complete and total transformation. She didn’t change companies, relocate, or reinvent herself wholesale. She didn’t need to. She liked what she was doing. But, she also knew she could do more. So she set her sights on learning practical skills that would be immediately applicable in her career, and as a result, she’s gotten a raise, delivered significant new value to her company, and brought herself to a new level of excitement about her work, and her future. Kat, congratulations on all your hard work, and the successes you’ve achieved! We look forward to watching your continued progress (and to tasting your beer!). 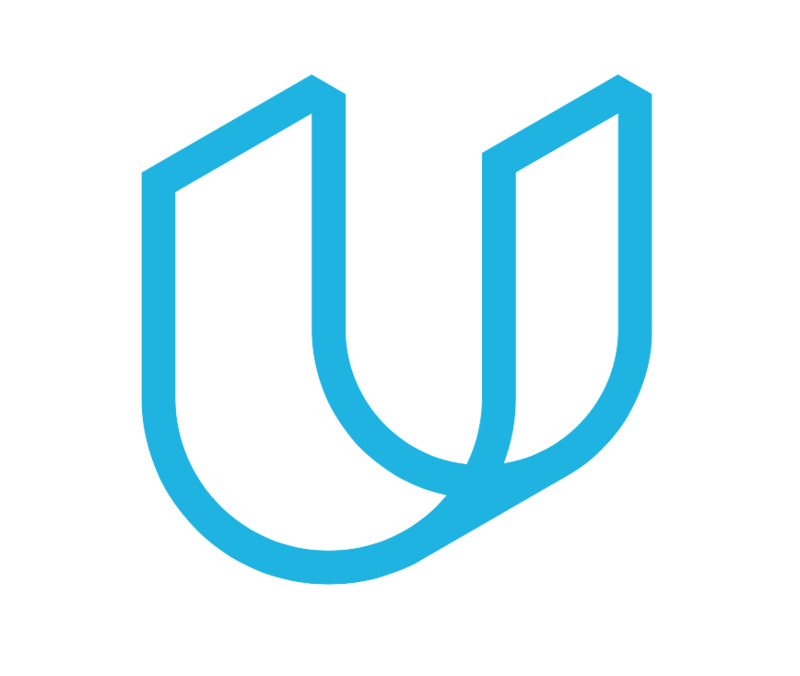 Thank you for learning with Udacity!